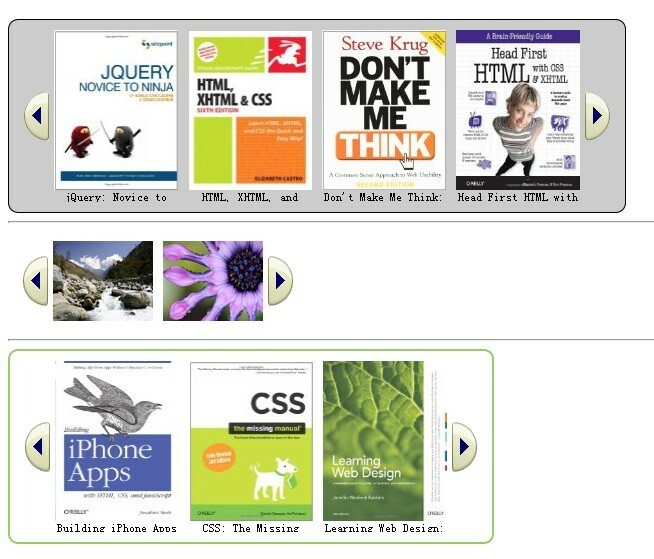 All the Free jQuery Plugins about 'Scroll' are listed here. A jQuery Plugin that makes it easy to make any element on your page follow the user down the page as they scroll. smooth-scroll.js is a jQuery plugin which makes it easy to create a one page scrolling website/web application with a sticky header navigation. DraggScroll is a super lightweight jQuery plugin which allows you to click and drag to scroll the long content of an DIV container using your mouse. 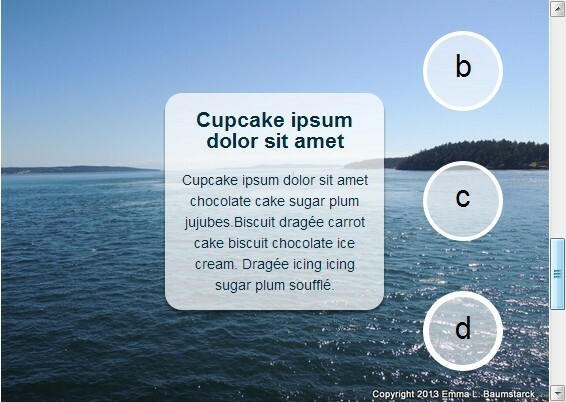 scrollme is a simple lightweight jQuery plugin which allows to scale, rotate, translate and change the opacity of Html elements as you scroll down/up the web page. jInvertScroll is a lightweight and fast jQuery plugin for creating horizontal parallax scrolling effects on page scroll down. 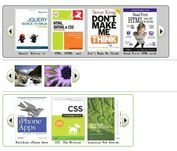 picMarque is a super tiny jQuery plugin used to create scrolling images like the old traditional Html marquee tag. UI Page Scrolling is a stunning jQuery plugin for creating an Apple iPhone 5S/5C website style fullscreen one page scroller that allows to vertically or horizontally navigate through different sections of your page. GScroll is a simple jQuery plugin that makes an DOM element scrollable and appends a custom scrollbar within it when mouse hover. 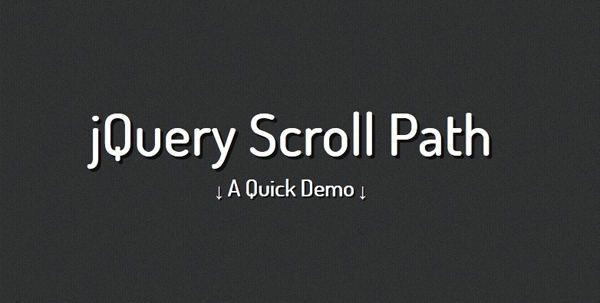 Just another jQuery scroll to plugin that allows you to scroll to any part of the page with a smooth scroll animation. 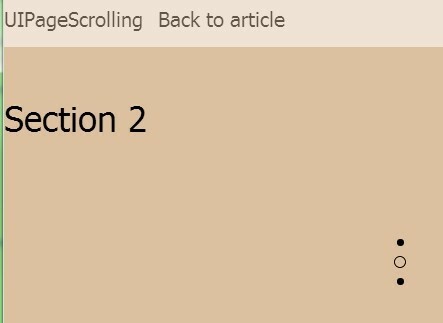 ekScroll is an easy jQuery scroll plugin for creating a slim custom scrollbar for your long content area, featuring auto fade out the overflowed content at the bottom when you scroll down or up. 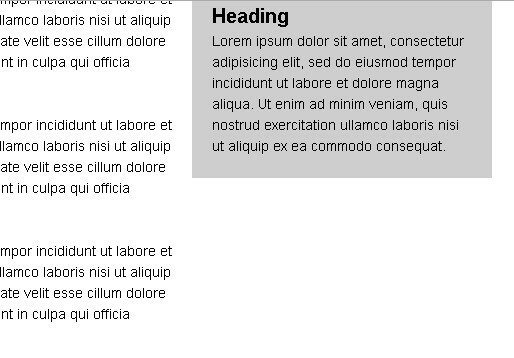 Just another jQuery scrollbar plugin for creating a scrollable content area with an animated, touch-enabled and highly customizable scrollbar. Animate Scroll is a jQuery scroll plugin that allows you to scroll to any part of the page with smooth animations and easing effects support. A super simple and lightweight jQuery solution to apply a cross browser parallax scrolling effect on your background images. Yet another jQuery footnote generator plugin for adding superscript numbers to given text that allows you to scroll to OL LI based footnotes with a smooth animation. 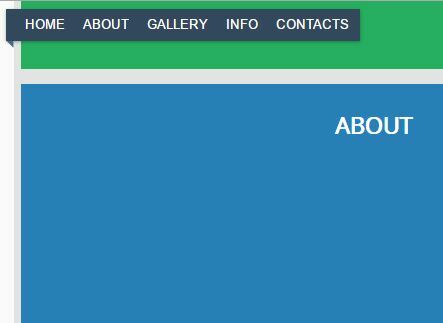 Sticky Header is a jQuery plugin that makes the hierarchical sections' headers sticky at the top of the page as you scroll down. Slider Gallery is an easy jQuery image gallery plugin that allows you to scroll through a set of images with a slider bar control at the bottom of the gallery. Just another jQuery plugin for easily and quickly creating a simple background image parallax scrolling effect on your page. Horizontal Blocks is a jQuery plugin that turns a single page into a collection of scrollable horizontal blocks with keyboard, mouse wheel and thumbnails navigation. Yet another Parallax plugin based on jQuery and CSS3 to create background image parallax scrolling effect when scrolling down/up the page. Ascensor.js is a simple jQuery plugin that allows to scroll and adapt content according to an elevator system. Advanced News Ticker is a jQuery plugin used to vertically scroll a group of html contents as a news ticker. Overscroll is a jQuery plugin that allows you to create iPhone/iPad like scrolling effect on DOM elements of your page for using in a desktop browser. qpScroll is a simple and easy jQuery resolution to move background images with a subtle parallax scrolling effect when scrolling down the page. Scroller is a responsive & touch-enabled jQuery slider plugin that scrolls content horizontally left or right and supports swipe events on touch-screen devices.. In this article we're going to create full page parallax scrolling effects with the power of jQuery Swctallax and InView Plugins. Easy Ticker is a jQuery plugin helps you create a highly customizable, cross browser, flexible and infinite news ticker on your web page. VScroll.js is a super tiny jQuery plugin to implement vertical parallax scrolling effect on your website when scrolling up or down. leddisplay is a jQuery text animation plugin to scroll text horizontally like an LED/LCD display. Wolfe.js is another jQuery slider plugin for creating one page slider that allows to navigate through different sections of your page with smooth scrolling effects. Inspired by Apple's iPhone 5S website. 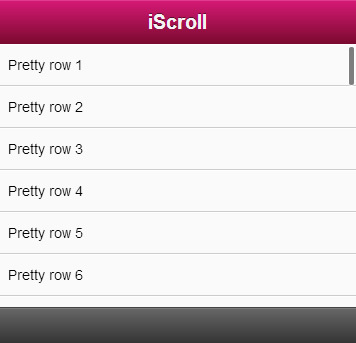 Tween Scroller is a jQuery plugin used to create a vertical scrollbar on an inner DIV with smooth scrolling effect. snapscroll is a lightweight (~2kb) jQuery plugin designed for one page scrolling website that provides snapping functionality to enhances the scrolling experience. smoothScrollTo is a lightweight jQuery plugin that allows to scroll to any part of your web page with smooth animations and support for callback functions. ScrollIt.js is an easy-to-use and lightweight jQuery plugin that allows you to scroll to a part of the web page using keyboard up and down keys or clicking the scroll navigation links. AnimatedScroll.js is a simple jQuery plugin that allows to scroll to any part of the page with native jQuery UI easing effects. slidescroll is a jQuery plugin to create a Apple's iPhone 5S website style one page scrolling website that allows to vertically navigate between different sections with smooth effects. jScroll is a very simple and easy-to-use jQuery plugin for creating a content slider with infinite scroll support and arrow navigation. A jQuery plugin for creating a Tumblr-Powered News Ticker that displays the most recent posts on your tumblr blog. Fixed Scroll Background is a jQuery plugin for creating responsive and full-screen One Page Scrolling website layout with fixed scrolling background and smooth selection effects. Sticky Sidebar is a lightweight and super simple jQuery plugin for creating a sticky right (or left) sidebar that follows the user as the user scrolls down the page. 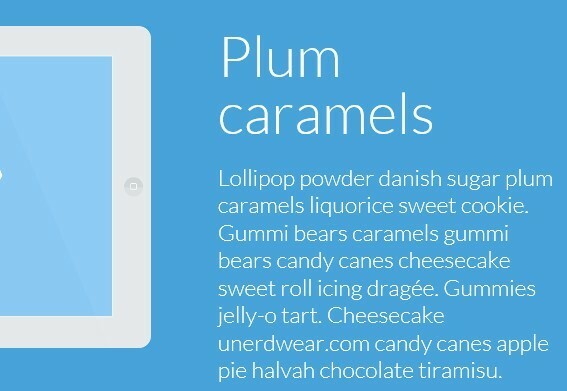 pullupscroll is an easy jQuery plugin that imitates the neat and smooth scroll effect in Google Plus android App. Custom Scrollbar is a jQuery plugin for creating vertical or horizontal scrollbars for your containers. 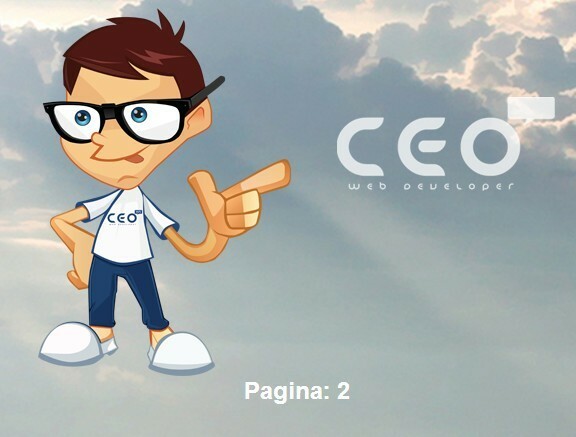 It is fully customizable through CSS and supports scrolling by mouse dragging, mouse wheel and keyboard. rlsmooth is a lightweight jQuery plugin that quickly applies smooth flowing effect to your web site/application, when scrolling. Fancy Scroll is a lightweight jQuery plugin that mimics the overflow scroll effects on iOS / Android devices when scrolling to the top or bottom of your web page (container). Sticky is a yet another jQuery fixed position plugin that provides a simple way to create html elements fixed on top when scrolled. updown.js is a jQuery plugin that allows you to smoothly traverse between html elements (and their child elements) with keyboard commands or custom events. 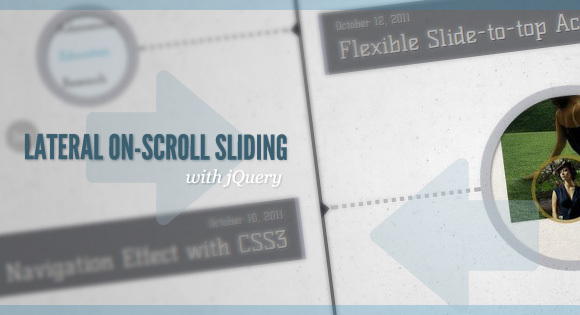 Scrollyea is a jQuery plugin that allows you to scroll a group of html elements by mouse dragging in a responsive floating interface. Scroll Parallax is a simple and easy to use jQuery plugin for creating Vertical and Horizontal Parallax Effects on scrolling. jQuery liScroll is a extremely simple and lightweight jQuery plugin that turns the default unordered list into a Scrolling News Ticker with mouse pause support. Easy Ticker is a lightweight and simple jQuery plugin for scrolling a list of html content infinitely similar to a news ticker. Cool Kitten is a jQuery plugin that takes advantage of jQuery, jQuery stellar, and jQuery waypoints to build a parallax scrolling responsive framework. A simple and easy-to-use jQuery plugin to help you create a web ticker widget on your web page, which supports both left and right text scrolling that looks like the old Html marquee tag presents. fartscroll.js is a funny and simple jQuery plugin for fart noises as you scroll down/up the web page. windows is a jQuery plugin for Fullscreen Scrolling Pages that simply opens up a handy API for position management, provides callbacks, and will allow for window snapping. An extremely simple and cross-browser jQuery plugin that allows you create a link/button to scroll to any html elements by ID Selector. Good for scroll to top, scroll to bottom, etc. 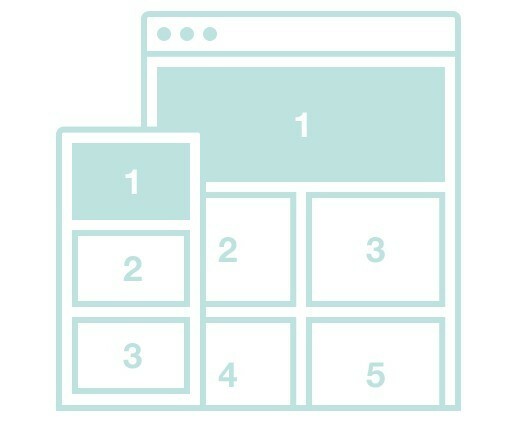 A simple and clean plugin integrated with jQuery easing and waypoints plugin that allows you to create a fullscreen scrolling layout with fixed background using jQuery and CSS3. totem is a simple jQuery plugin that make it easy to create an animated vertical ticker widget with auto scrolling effect. roulette.js is a fancy and simple jQuery plugin for Roulette Image that scrolls down a group of images and then displays a specified image to you. jqueryScrollScreen is a lightweight (~2kb minified) jQuery plugin that allows to scroll screen to any html elements with easing animation effects. News Ticker is a lightweight jQuery plugin inspired by BBC news website ticker that allows you to create a flexiable and cross-browser news ticker widget with pause, play, next and previous controls. An awesome jQuery plugin inspired by Amazon that allows you to create a simple image and title scroller for showcasing your products or images. A simple but fully customizable jQuery plugin that helps you to quickly create horizontal or vertical content slideshows with transitions and fade effects. scrollbox is a lightweight jQuery plugin that applies a custom Scrollbar to your content, which triggers event when reached the defined point. 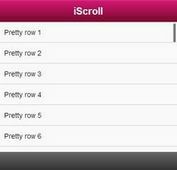 keyscroll is a simple and user-friendly jQuery plugin that allows scrolling content with Up and Down arrow keys. ClassyScroll is a native Browser Scrollbar Replacement plugin built with jQuery that comes with vertical and horizontal scroll modes. A simple and easy-to-use jQuery Plugin for that will apply an infinite scroll effect to any div's content, including Text, Images, Divs, Anchors. You can apply a pause on mouse over, change directions, speed, steps. autobrowse is a Pinterest-Like jQuery Plugin that adds automatic ajax loading of page content when the user scroll to the end of the page. 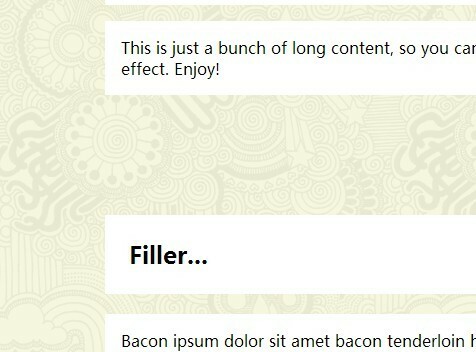 Stickem is an usefull jQuery Plugin for Making contents sticky as you scroll, to a point.